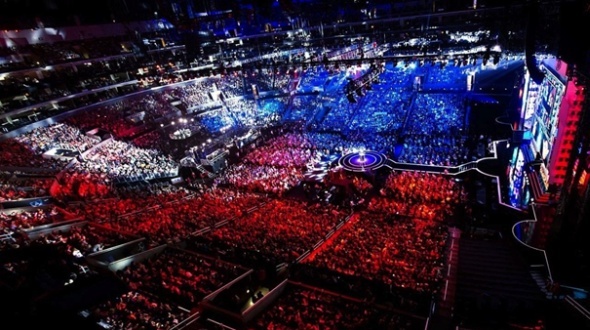 In recent years, the esport has become a fully-fledged part of France. 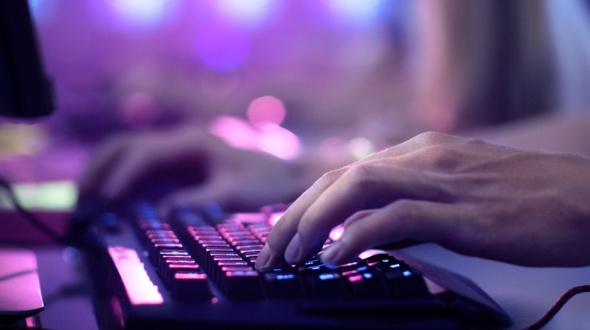 Initially considered as a leisure activity, online games have established themselves as an activity in their own right. Serral for Starcraft, Uzi for League of Legend, SonicFox for Injustice/Dragon Ball FighterZ, these names did not go unnoticed in 2018. Like many players, these champions all started somewhere. Some have trained in their rooms; others have integrated large structures for intensive training. While these experiences are a dream, it is now possible to access these facilities through some schools. How do these courses work? What jobs? These courses are divided into several stages: Several schools will offer to acquire the basics of sport during a dedicated Bachelor's cycle (Bac+3 level, equivalent to a bachelor's degree). To get used to it, and like all good courses, trips to Europe and Asia as well as internships of 2 to 4 months in order to study Sport will punctuate these 3 years. After these 3 years, the MBA (Bac+5 level, equivalent to the Master's degree) can be divided into 3 very distinct courses: "eSport & Public Relations Event", "eSport Entrepreneurship & Innovation", "International eSport & Brand Management". From this 4th year onwards, some MBAs will allow students to acquire solid professional experience in the field thanks to the benefits of work-study programs. What about the salary in all this? A gamer's salary is related to his level of competition, reputation and sponsors. The prizes in Esport competitions allow the player to receive a sum (sometimes very high depending on the tournaments!) that will often come from his manager. Even if the Esporter may also have an occupation as a streamer or caster, he can generate an income by managing his views and his community of fans. Where can I do these courses? In conclusion, Esport is now ingrained as a profession and no longer a leisure activity. And you are you going to become the champions of tomorrow?